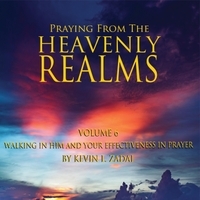 Music that will bring you into the presence of God. Music was designed to produce an environment of the supernatural presence of God for times of refreshing, reflection, and meditation on God's Word. 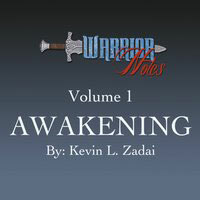 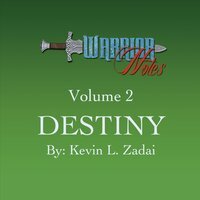 It is the second in the series by Warrior Notes.